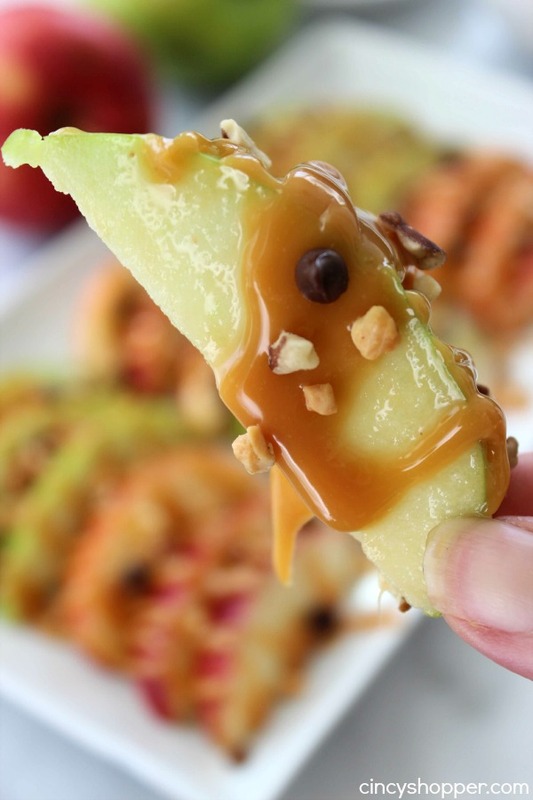 These Caramel Apple Nachos are a perfect after school snack or fall treat. 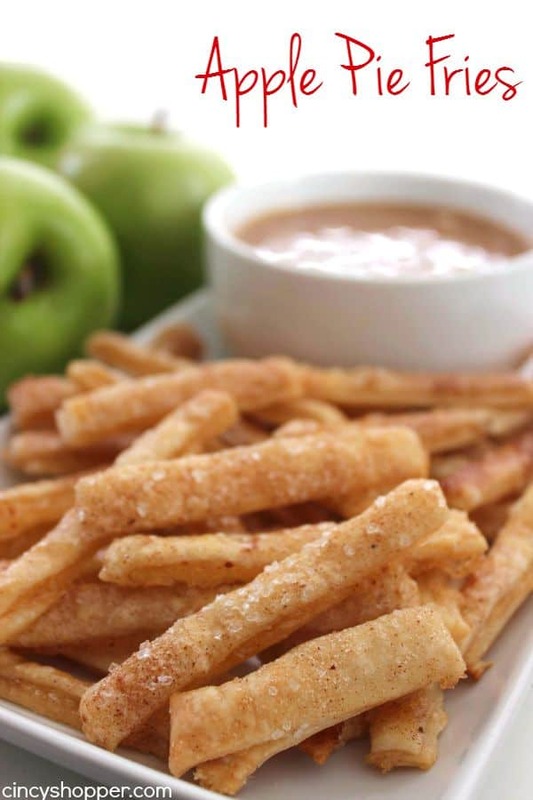 Perfect wedges of crisp apples loaded with caramel, nuts, or whatever fixings you choose. They are super simple to whip up in a few minutes time. My kiddos start school this week and it will be time for them to be rushing in the door after school looking for snacks to consume in large quantities, ha ha. Honestly, these kids can eat some serious snacks after a long day. In the fall, I buy quite apples in quantity. 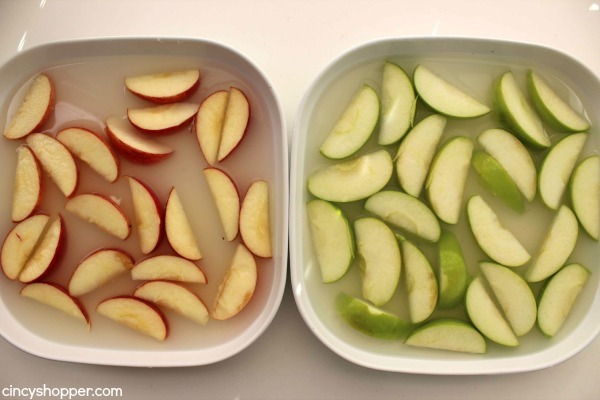 I will whip up Baked Apple Chips or even Apple Sandwiches for their after school snacking. 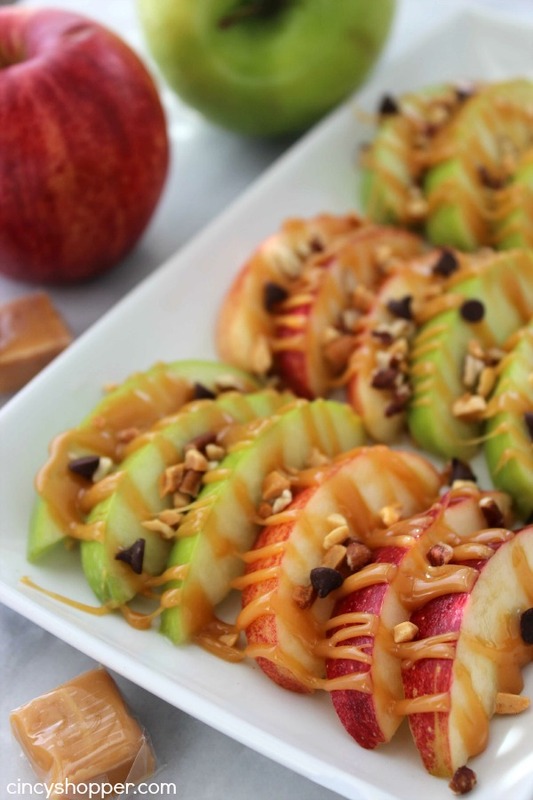 Apple Nachos are the BEST snack. I am a big caramel and apples freak! Yes, a FREAK! 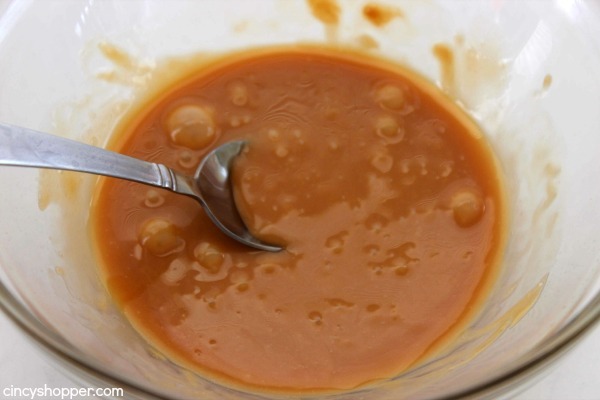 If you have been following my blog, you will notice all of the caramel and apple recipes I have shared this past few weeks. 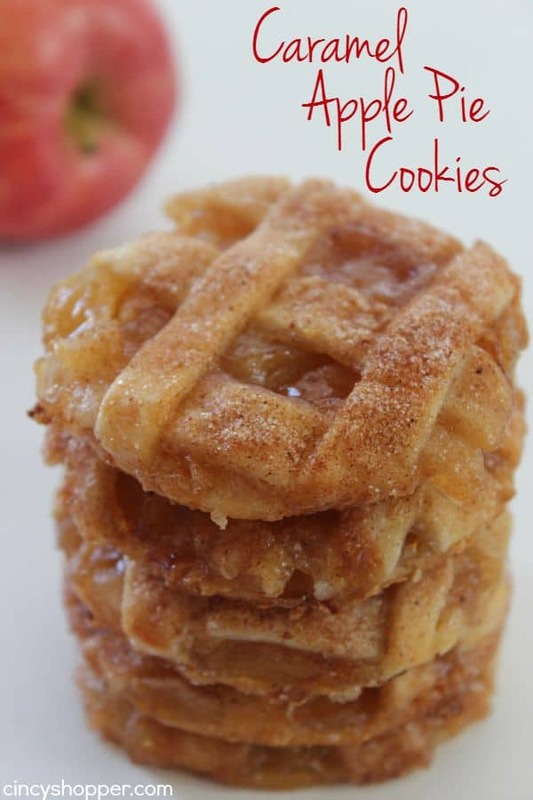 My favorite recipe that I have shared recently is my Caramel Apple Pie Cookies. They have been VERY popular with my family. 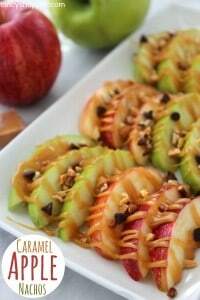 But for snacking on fall evenings, I love Apple Nachos- sliced apples loaded with caramel. My kiddos usually leave off the nuts but the hubby and I like nuts and even mini chocolate chips. 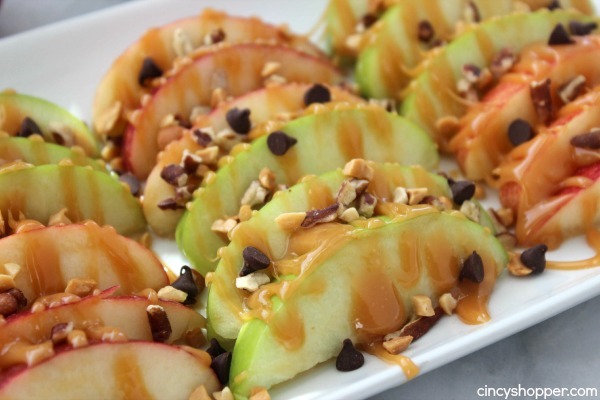 Caramel Apple Nachos are so simple to whip up. You can have a batch made in just a few minutes time. 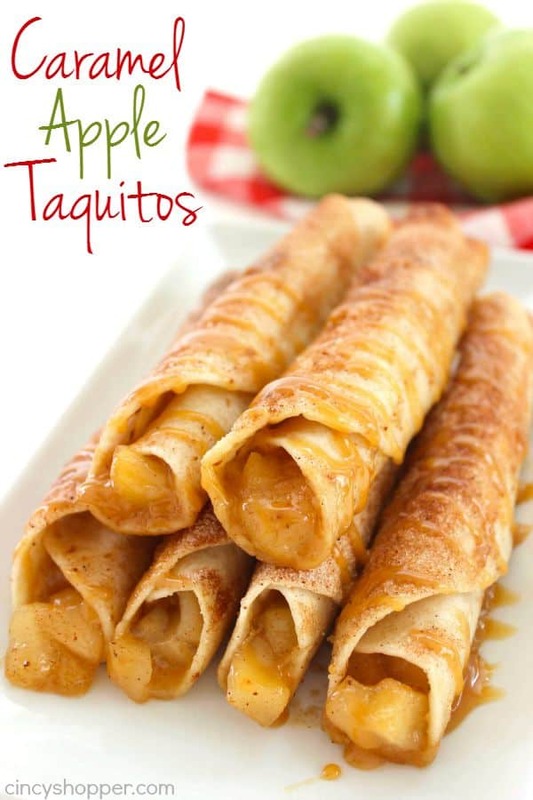 They make for a great snack or even an appetizer for your next party. You can add in whatever fixings you think your family will like. Add in nuts, chocolate chips, toffee pieces, M& M’s, peanut butter chips, etc. 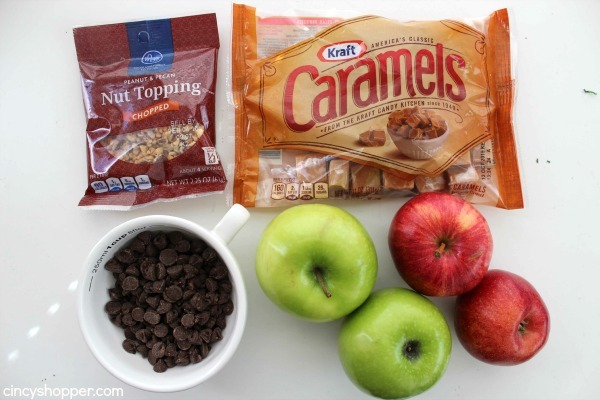 Be creative because everything is best with caramel and apples. Heat caramels and water for 30 seconds and stir. Heat in additional 5 second increments, stirring in between until melted and smooth. 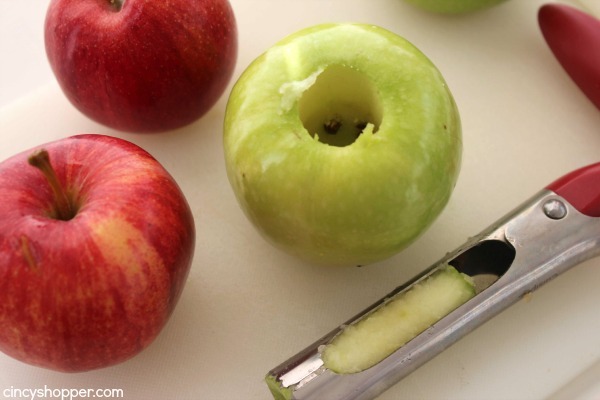 Do you have a favorite fall apple snack recipe? Core apples and cut into 1/4" slices. You have wonderful pics on your blog! New like from Kari @Unprocessed Purpose. You get an instant like because you are a Cincy peep! Also featuring this one… Thank you for sharing!